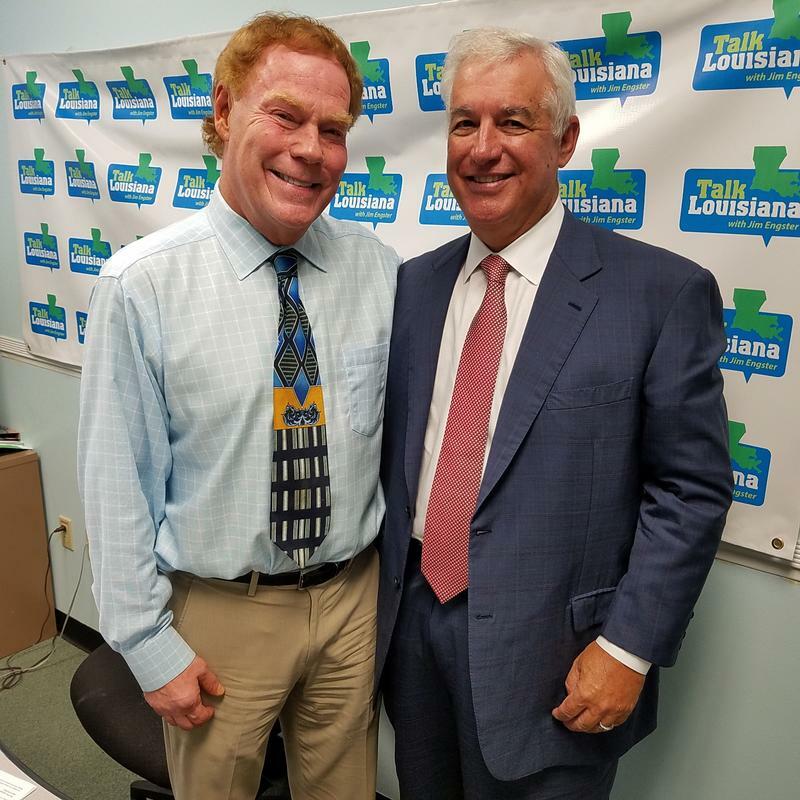 Jim Bernhard, former president of the Shaw Group and former chair of the Louisiana Democratic Party, will discuss the political landscape in Baton Rouge and the Beltway and assess business opportunities in Louisiana in the Age of Trump. The guest is now head of Bernhard Capital with 18,000 employees. 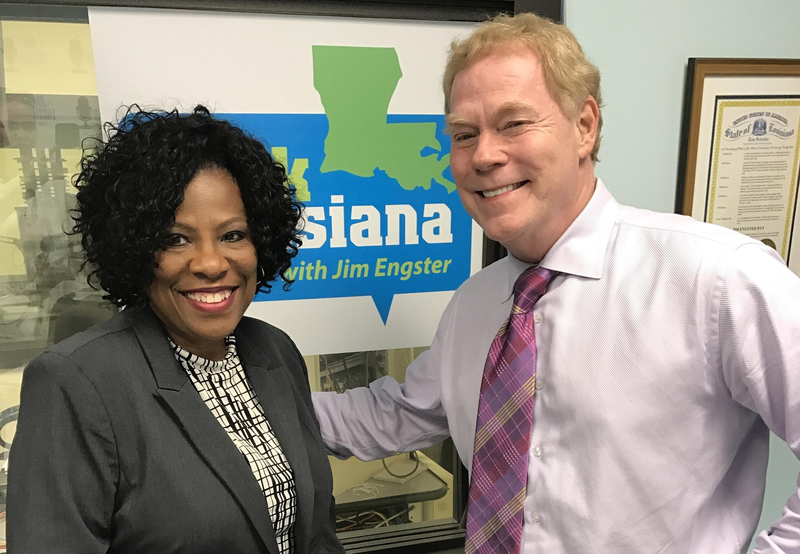 Jim chats with former Shaw Group CEO Jim Bernhard about Louisiana's economy and her politics. 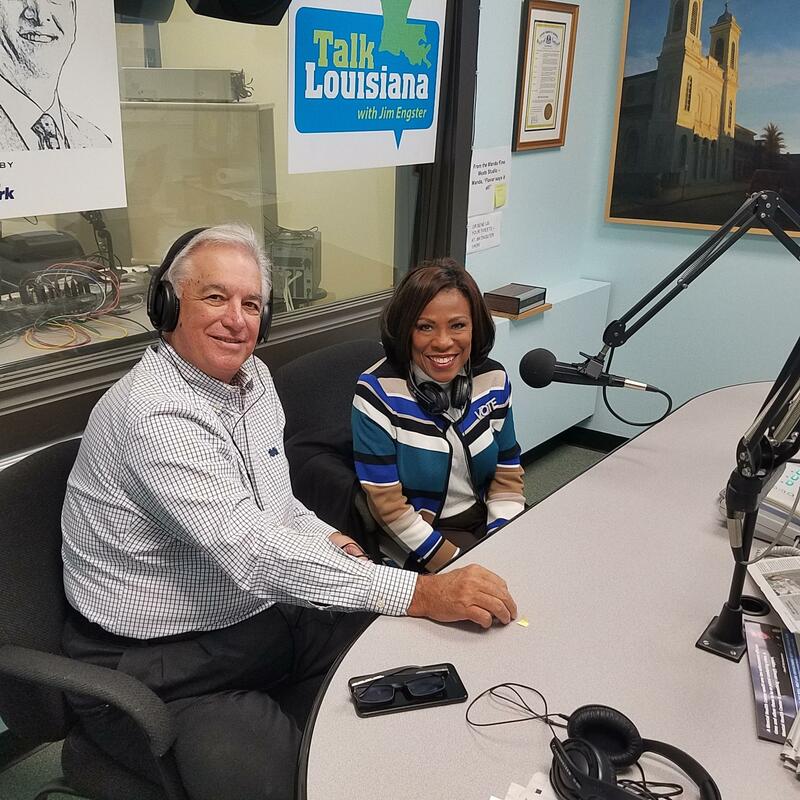 East Baton Rouge Mayor-President Sharon Weston Broome talks to us about her first three months in office and her vision for the state's largest parish. She says flood recovery is still the first thing on the minds of many of the people she encounters at community meetings. 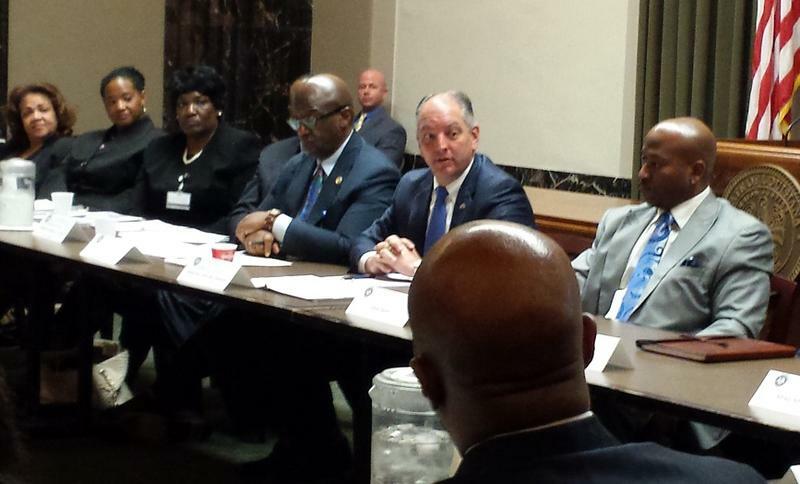 Governor John Bel Edwards met with Baton Rouge community leaders Monday, to prepare for the eventual Department of Justice investigation results into the Alton Sterling shooting. Jim chats with state Senator and Senate President Pro Tem Sharon Weston Broome about the coming Legislative session. Author Leil Lowndes on her book, "How To Create Chemistry With Anyone"
Author Marilyn Yalom, talks about her book, "How The French Invented Love"